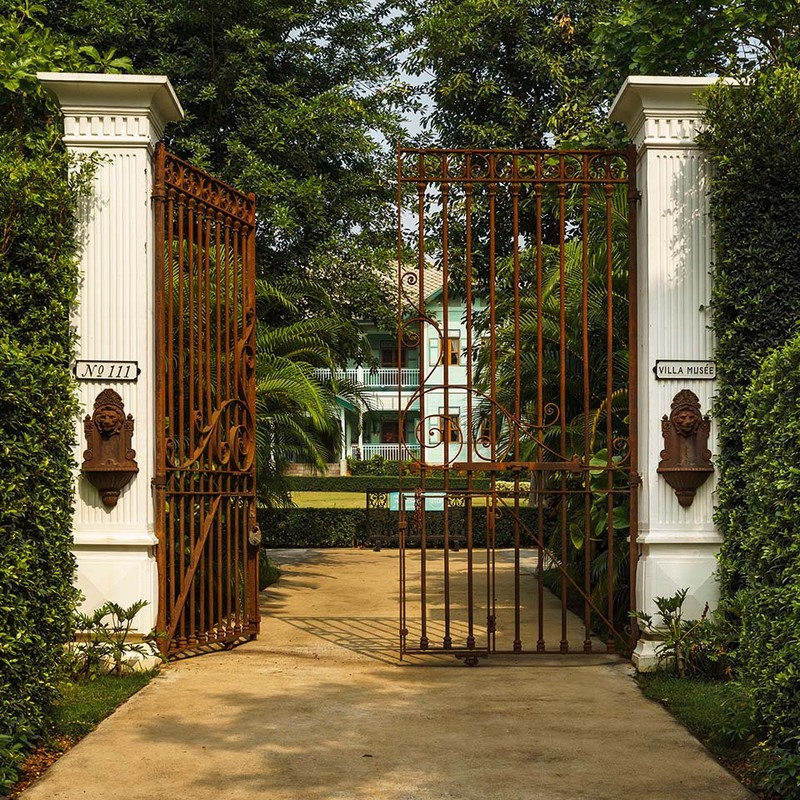 Villa Musée is a compilation of colonial and traditional Thai houses which have been bought from various regions of Thailand and painstakingly restored to their original sumptuous beauty. 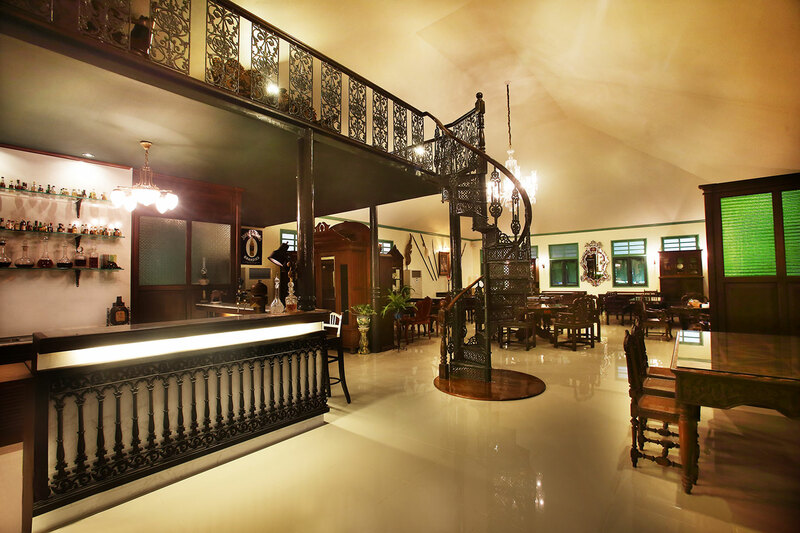 It is the owner's intention to showcase the place as a “living museum” which will serve not only as a place for learning and admiring objects of the past but also as a place to be lived in and to experience the bygone era. 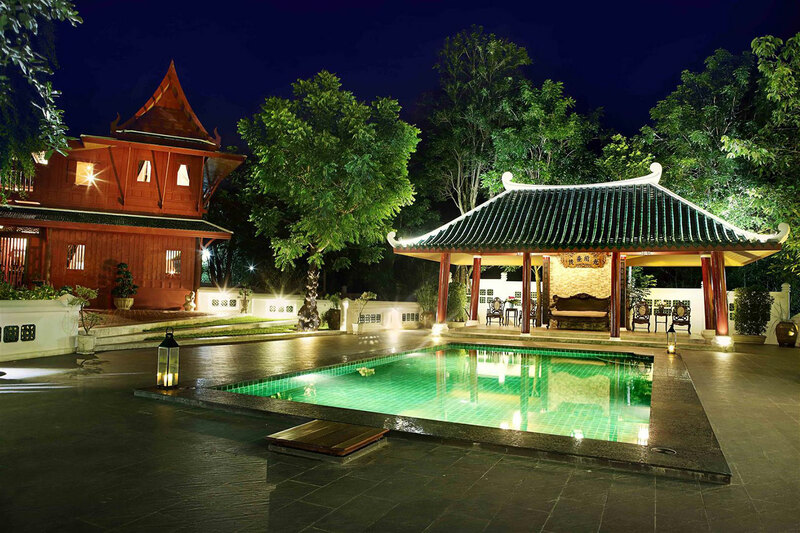 This is a place where one can hold special events such as exhibitions and wedding receptions or simply stay in one of the exclusive accommodations surrounded by the beautiful great mountains of Khao Yai. 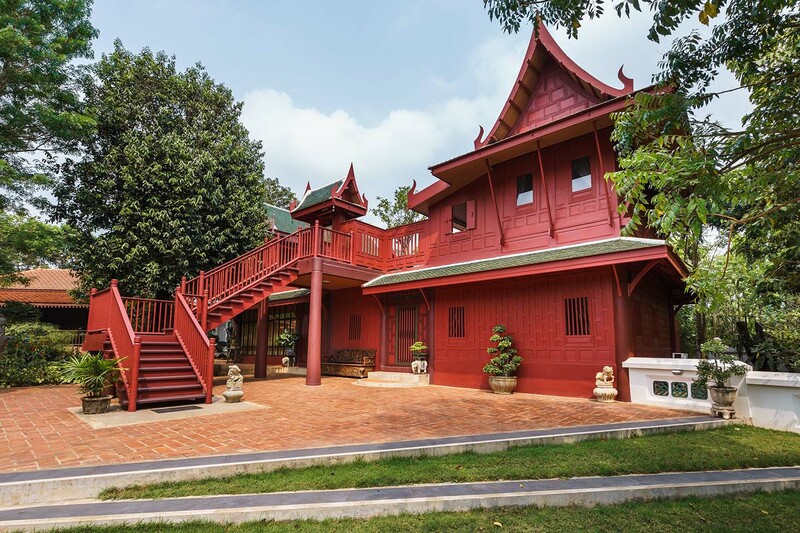 This traditional Thai House of the central region is in vermillion color. 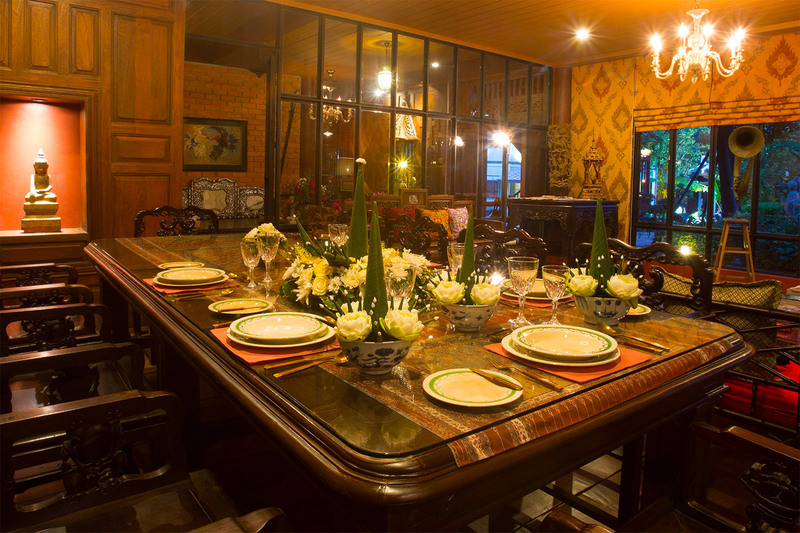 The house, originally from Dhonburi and its nearby area, is in a style influenced by traditional houses in Ayudhya. 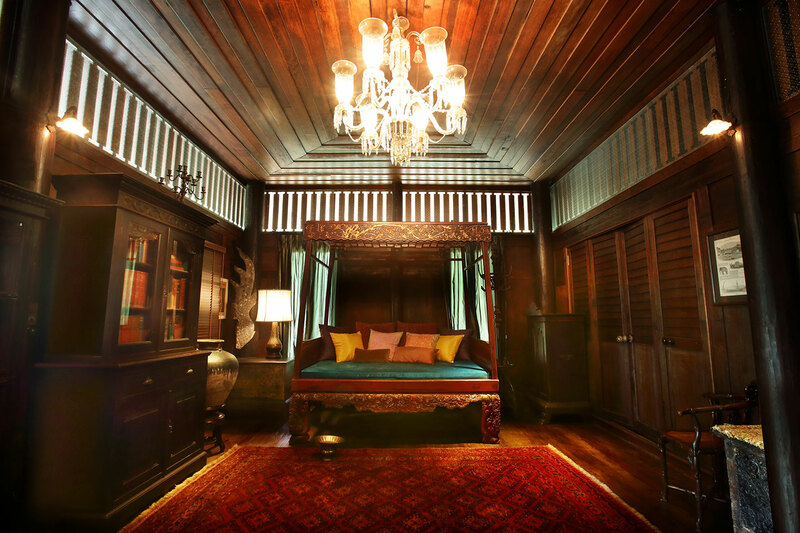 The theme-based decoration of each room in this house draws inspiration from each room’s individual name, examples being a traveling destination in the South China Sea or the name of a famous photographer in the early period of photography in Siam such as Louis Larnaudie, Francis Chit, Robert Lenz and John Thomson. 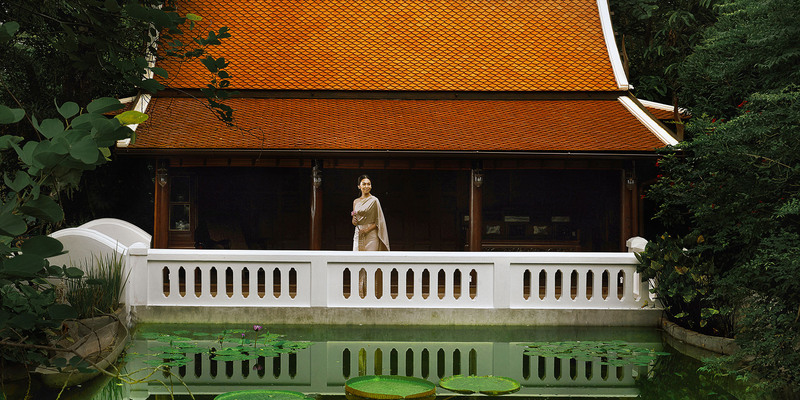 Singholsakorn is a set of twin traditional Thai houses separated from other buildings in Villa Musée. 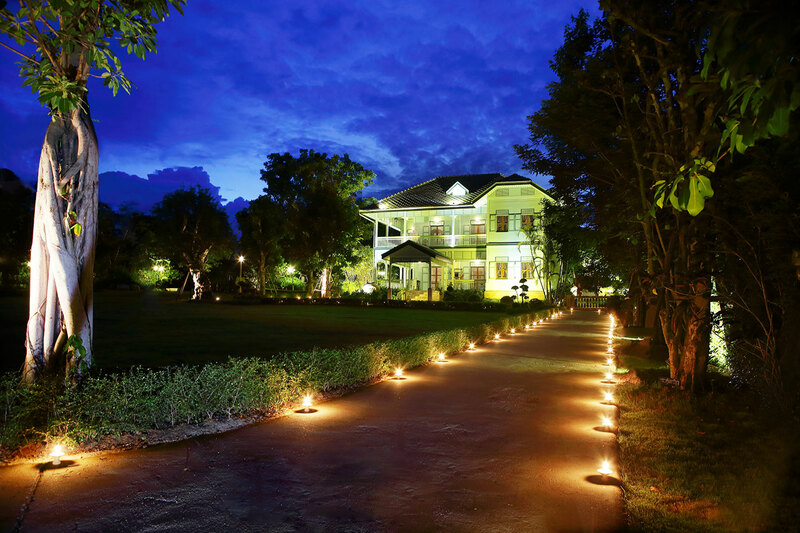 The houses were originally built in Suphanburi Province. 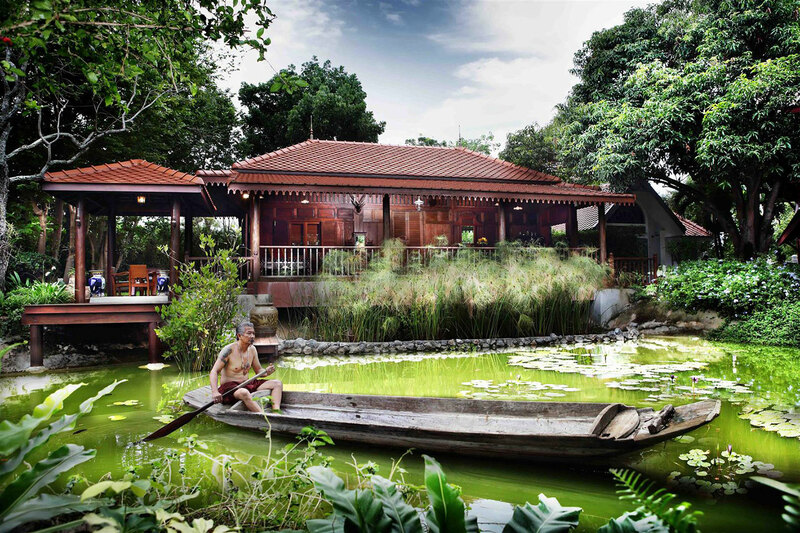 These two teak houses have an ambience of an authentic Thai house with modern amenities with a view of a pond of blooming Victorian lotuses. 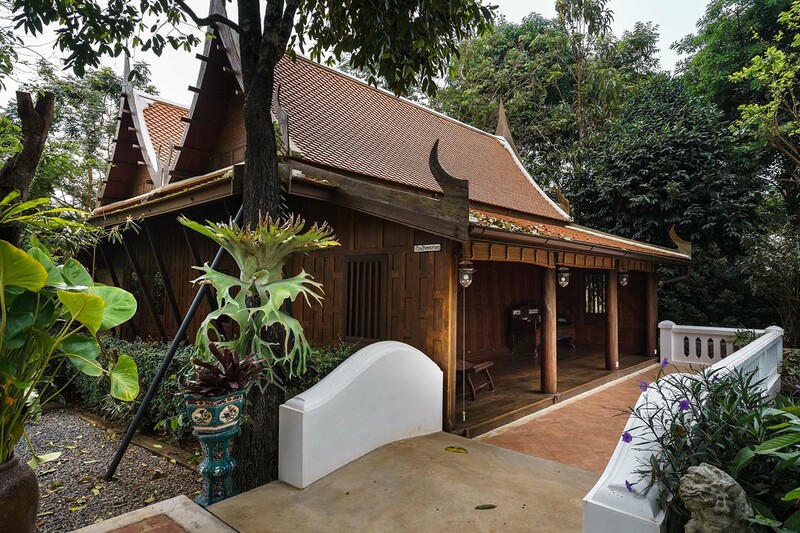 The style of this house reflects the traditional Thai way of life along the canal during the reign of King Rama IV. The Rajapongsa House is the oldest building among the buildings in Villa Musée. Its large floor planks of teak wood are amazing. The furnishings in this house comprise a Chinese coffee table set, a mother-of-pearl living room set, a Chinese-style opium bed and gilded black lacquer trunks.